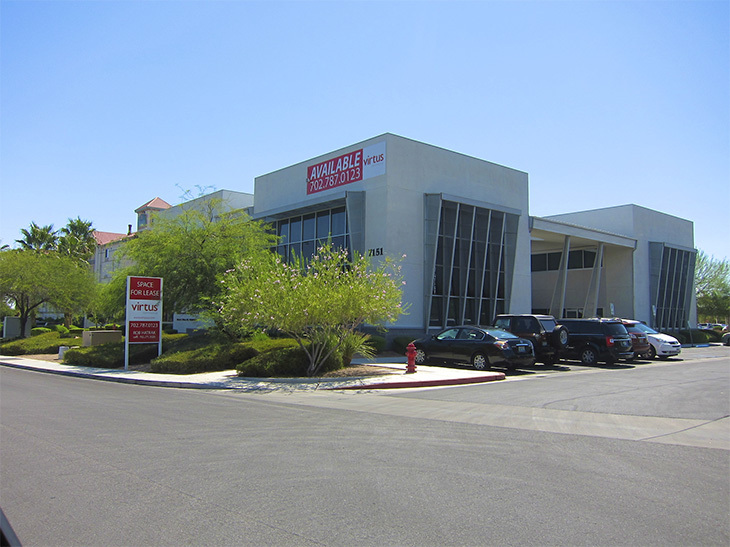 Family to Family signed 1-year $9,144 lease for 1,016 square feet of space inside the 15-year-old PK Office Building, on 1-acre, at 7151 Cascade Valley, Suite 104, in Las Vegas. Virtus Commercial’s Kammy Bridge represented the lessee; Virtus Commercial’s Rob Hatrak represented the lessor, Petty-Krob Properties LLC. The reported average rent equals 75 cents per square foot.